Airport Ust ' -Koksa (UNBU). The Altai Republic. | Rating: 5! 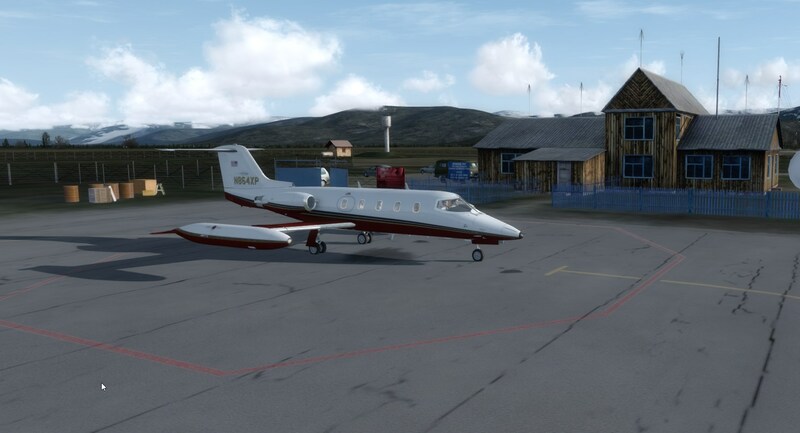 Airport Ust '-Koksa is located in a mountain area with a maximum elevation exceeding 3145 m, in the valley of the Katun river 6 km East of the settlement of Ust ' -Koksa. Nearest from (one of the highest peaks of Russia) Belukha. Currently working as a landing site. The excess of 976 meters. The runway is shortened, the working length of 650 meters.